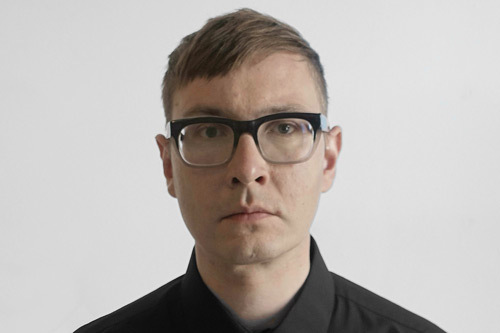 Leo Chadburn is a composer and performer of experimental and electronic music, 'avant-pop' and music for the gallery. Recent works include The Indistinguishables (2014) for Quatour Bozzini, RED & BLUE (2015), a solo performance based on the Cold War correspondence between Margaret Thatcher and Ronald Reagan, and Freezywater (2016) for Apartment House, which won a BASCA British Composer Award. He is responsible for curating the public concert series and the Summer festival at City, besides administrating student performances throughout the academic year.